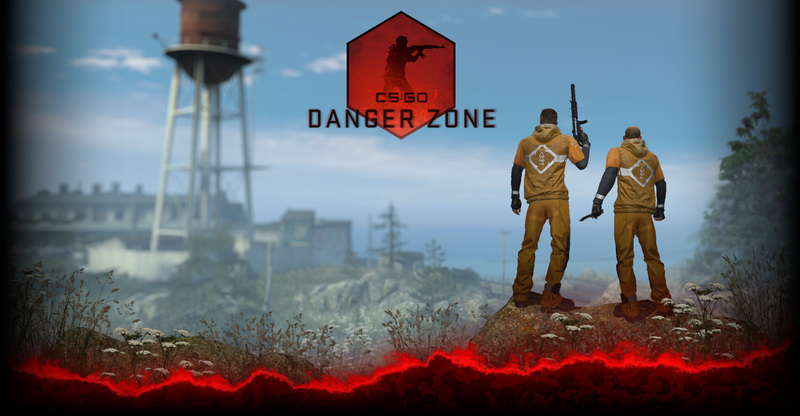 Buying an Operation Phoenix Pass will get you unlimited access to these community-voted maps in official Competitive, Casual, and Deathmatch game modes. The Phoenix Pass also gets you an upgradable Challenge Coin that will double as your operational scorecard, so you can keep track of every kill and every win you get in all Official Competitive Matches for the duration of Phoenix. In addition to maps and Challenge Coin, Operation Phoenix coin-holders will also have exclusive access to the all new Operation Phoenix Case, including 13 Community-Created weapon finishes. This case is available as an additional drop throughout the event. 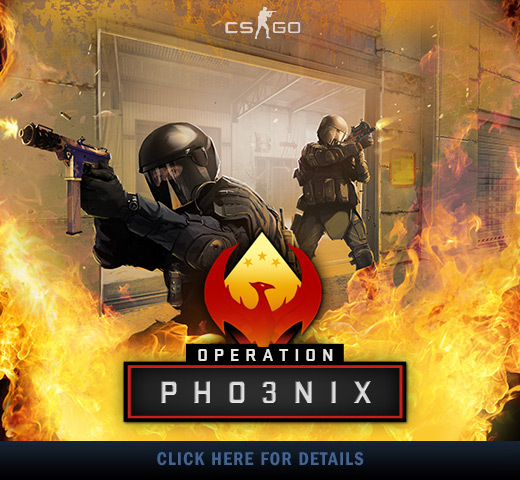 Click on the image above to learn more about Operation Phoenix, or grab your pass and start playing now!